The most common reasons for divorce petitions being returned by Divorce Centres have been revealed by Resolution, the national association for family law solicitors, reports Family Law. In May last year HMCTS said that the movement of work from courts to Divorce Centres highlighted significant issues with errors in the completion of applications for divorce petitions; nationally, broadly 40% of petitions had to be returned for correction. The HMCTS checklist issued at the time (14 April 2015) is available to download below. 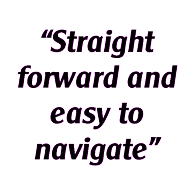 We hope anyone using our blogs showing you in detail, and with illustrations how to fill in the divorce forms (you’ll find the one on the divorce petition itself here) won’t have too many problems. 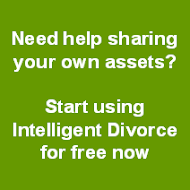 If you’re using Intelligent Divorce’s co-operative service we will complete all the forms for you so you don't have to worry at all!